Most of the public transportation in Japan, especially the Shinkansen trains (refer to #119) and airplanes, are overcrowded at the end of the year. 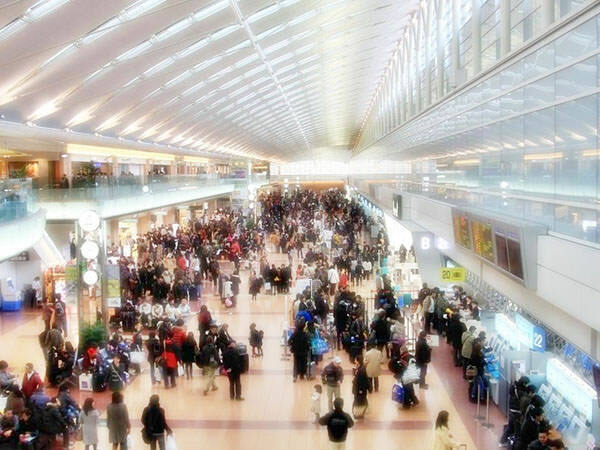 It is caused by the fact that lots of people return from urban areas to their home towns or go abroad for vacation. 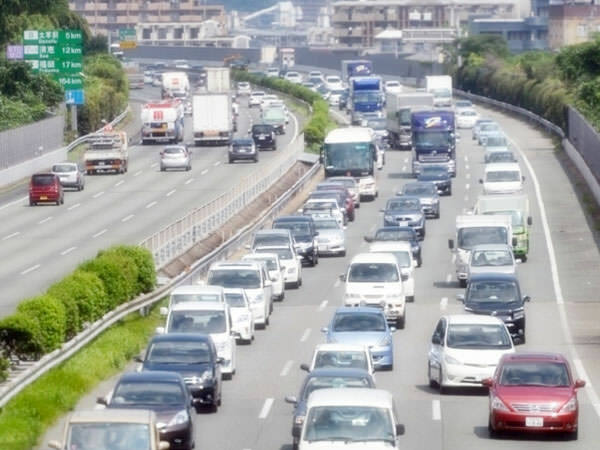 In Japanese, this particular congestion is often called "Kisei Rush" or "Shukkoku Rush". The word "kisei" is "returning from an urban area to a home town" and "Shukkoku" is "leaving a country", respectively.